Spring Break is coming up and my family is trying to plan things to do. In theory this shouldn’t be very hard. We have moved back to Utah, and Utah has TONS of awesome things to see and do. But we have some constraints that we have to take into consideration when planning activities. The first constraint is distance. I’m working pretty much full time right now, and I’m unable take off work during my kid’s spring break. That means we can’t plan any overnight trips to faraway places. So that eliminates anything south of Utah County. Our second constraint is finances. We’ve never been able to afford high entrance fees, and that continues to be the case. So that eliminates places like the Living Planet Aquarium, the Hogel Zoo, or the Utah Natural History Museum. The third constraint is seasonal. Many of the awesome things to do in Utah aren’t available until after Memorial Day weekend. 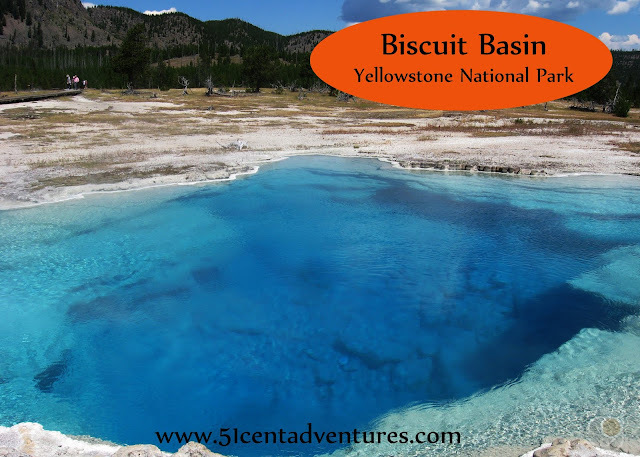 So that eliminates places like Timpanogus Cave, the Uinta Mountains, and the Benson Gristmill. Fortunately, I've already done a lot of research to find things to do that are close, affordable, and open in the spring. Back in May of 2011, my husband and I wanted to continue our tradition of going on a road trip for our anniversary. However, we had to accept the fact that we had an extremely limited budget as well as 7 month old twin baby girls. So we went on a Northern Utah Stay-Cation. 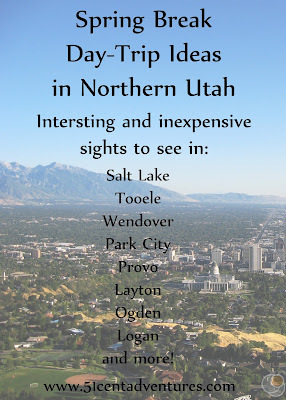 Each day we focused on a different city in Northern Utah and visited the places of interest within those cities. We visited many places that we'd wanted to visit together but hadn't got around to doing yet. We also found a few places that we'd never heard of before. Of course our exploration of Utah wasn't limited to that one week in 2011. There are many other places that we either had already visited or found after that stay-cation. And there are even several places that we haven't visited yet that I'm hoping we can make time for during spring break. I know other people need ideas of things to do in Northern Utah during the spring so I decided to share my list of fun and inexpensive places. Everything on this list is either completely free - or costs less than $10 per person. There are a few things that didn’t make this list that are still really great options for spring break. These include places like parks and indoor swimming pools. I felt that compiling a list of great parks and recreation centers was too big of an undertaking right now. For the same reason I didn’t include many hiking trails on this list. Other bloggers have done a great job of listing these things so do a google search and check them out. I’ve divided this list up by County/Large City Area. Click on the county name to be taken to a post with details such as location and cost. Well that's the list. Make sure you click on each county name to get all the details about the cool places you can visit in that county. I hope this list helps you find something fun to do this spring. 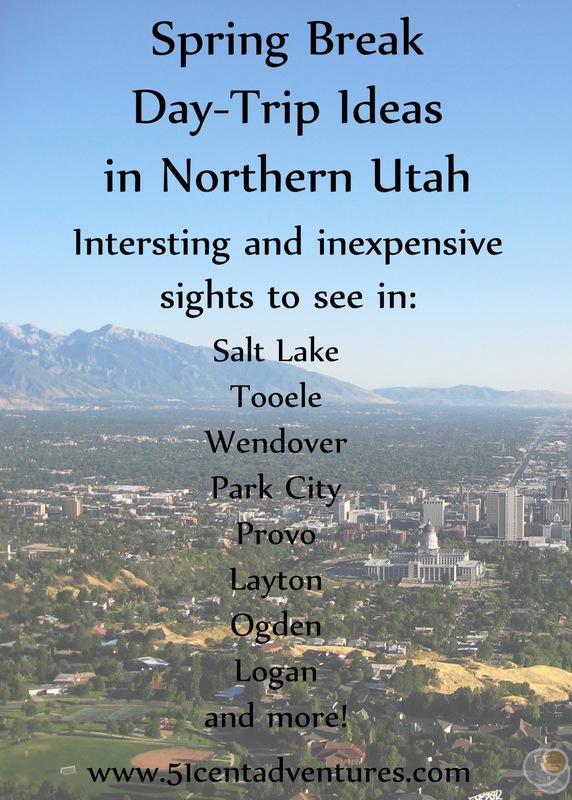 And as always, I'd love to know if there are more fun and inexpensive places to visit in Northern Utah. If you know of any great places that aren't on this list please leave a comment. Great list, Valerie! Although I noticed the Seaquest Aquarium is on there which is a bit more expensive. Kids are 10 but then, adults are 15 AND if you want to be able to do anything in the interactive aquarium you have to pay more for tokens (I think it was about $4 for 4 or something). We haven't been yet because of the prize. I'd love to know which of these you've been to and your experience. Like what does one actually do on Antelope Island? Thanks for the feedback. Yes, Seaquest is more expensive than $10 per person. On the detailed list of things to do in Davis County I talked how I included Seaquest because it is a less expensive option than the Living Planet Aquarium.